(CN) – On his first day in office Thursday, Interior Secretary Ryan Zinke signed two orders on issues the native Montanan holds dear: hunting, fishing and access to public lands. 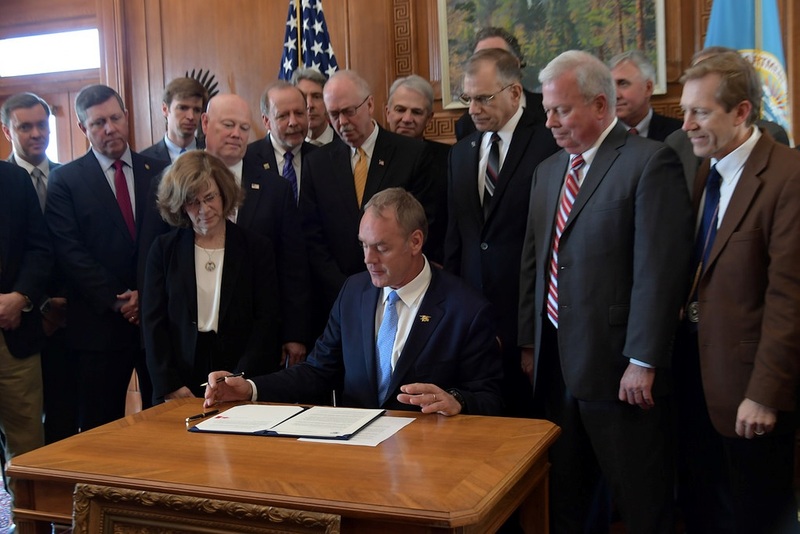 Zinke’s first two orders expand access to public lands and increase hunting, fishing and recreation opportunities nationwide, according to a statement from the Department of Interior. Secretarial Order 3347 overturns the ban on lead ammunition and fishing tackle used on Fish and Wildlife Service lands and waters. The ban was first enacted to reduce harmful effects on waterfowl and fish that ingest lead tackle or lead shotgun pellets. More than two dozen states have enacted laws that go beyond the federal restriction. Environmental groups blasted Zinke’s decision, while gun groups and sportsmen’s organizations praised it.